Excited to share this series of things I’ve learned from some of my favorite people! 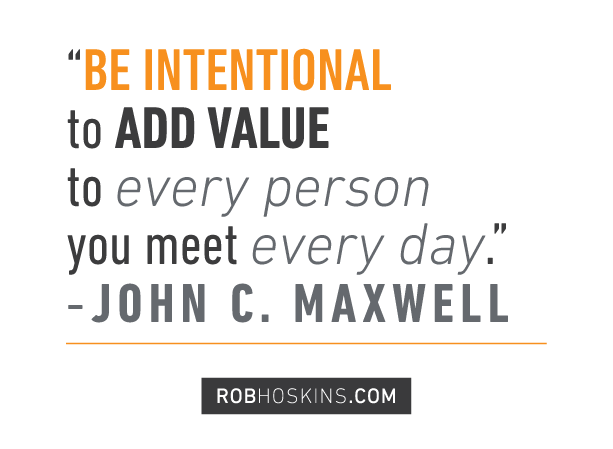 What I’ve learned personally from John C Maxwell that you can too! Having spent a considerable amount of time with John these past few years, I’ve noticed a few things about him. He’s a ravenous learner with incredible discipline. John is at the top of his game, yet still sees wisdom in listening to what others have to offer – he’s constantly taking notes on what everyone in the room is saying. He has developed the discipline of listening, intentionally capturing what is being said, and bringing it back around. This is John’s brilliance. He takes the time to process ideas, then incorporates them back into conversation after he’s mulled them over. For a guy who seems to already know all there is to know about leadership, John is taking leadership to the next level by continually becoming more agile in his agility to learn on the fly. One of my favorite things about John is his brilliance in taking a thought and repackaging it so palatably that it’s accessible, memorable, and oh so sticky. His genius shines through in how simple he makes things sound! I am always amazed to see someone who is a leading expert in their field continue to learn. Through his continuous learning, John has unwittingly challenged me to do a better job of listening and learning to process on the fly. I’m trying to honor the ideas and opinions of others in the room with intentional circling back. Nothing lights up a future leader more than a current one publicly calling them by name and mentioning an idea they incited. I love learning from John’s wisdom. 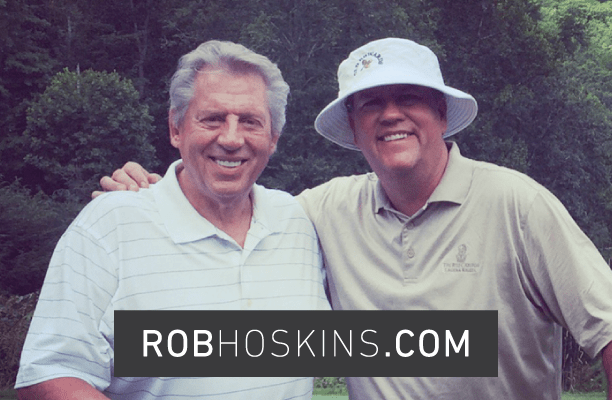 We’ve been so honored to partner with John C. Maxwell and his EQUIP Leadership® organization. It has been a privilege to take John’s leadership wisdom, infuse it with the truths in God’s Word, and create a program for teens to learn biblical leadership principles called Lead Today. I am excited to honor John’s words and ideas through this program and thankful for the lessons he is constantly teaching me.